It occasionally happens that a form of injury occurs on the foot. It can be a cut, burn or an insect bite. Such injuries often don’t require treatment. The problem is that they can become infected and result in complications of foot cellulitis such as necrosis. Cellulitis is a common and potentially dangerous skin condition. It develops when bacteria invade the soft tissue of the skin. Most cases are reported in face, legs, arms, eyes and feet. 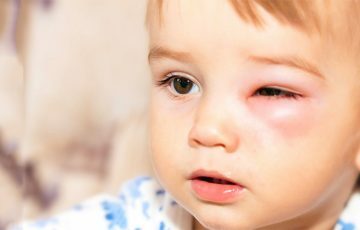 Eye cellulitis is most common in children below the age of 5 years. If not treated, cellulitis may spread through blood to vital organs like brain and spinal cord. Redness and swelling are its common symptoms. See more here what causes cellulitis. Patients recover fully if treatment is done in the right manner. Medical treatment is usually the best option. Available home treatments should only be used to fasten recovery, improve symptoms and prevent infection from occurring. They should not be depended on for full cellulitis treatment. 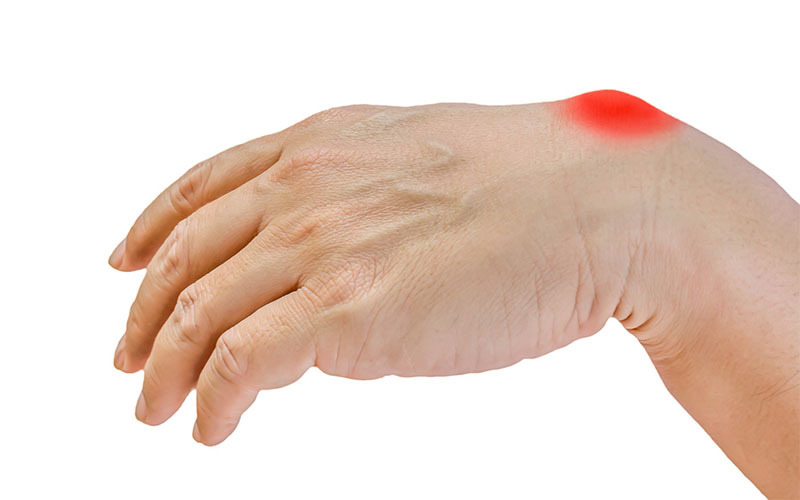 It is common for the skin to swell and become red during recover from an injury. The main difference between an injury and cellulitis is that the latter spreads. This long name describes a condition where valves are unable to prevent backward flow of blood in veins. This leads to collecting of blood in legs and feet. It is more common in older people. When a lot of fluid is retained in the legs, the foot may swell and become red. This can be a chronic or temporary condition. Temporary cases sometimes arise after a long flight, after standing for a long time or during pregnancy. Chronic cases can be caused by lymphedema or obesity. When the heart muscles become weak, they are unable to produce enough pumping pressure. Blood in extremities may therefore build up in veins, resulting in pain, swelling and redness. Both the kidney and liver play important roles in balancing the amount of fluid circulating in the body. Malfunction in either or both organs usually leads to swelling of the feet, ankles and sometimes the belly. Symptoms of cellulitis in foot occur shortly after infection and systematically. Feet feel the most gravitational pull. Fluids therefore tend to naturally flow towards the lower legs. For this reason, cellulitis of the foot can be extremely painful. This is especially when walking or standing. The affected area may turn black and develop red streaks. These are indications that infection has advanced and is spreading. Medical treatment is very necessary. Patients will in most cases be able to locate a foot ulcer or a broken area on the skin of the affected foot. If not, there will be signs of widespread or localized infection elsewhere in the body. It is also very likely that lymph nodes in the groin will swell. 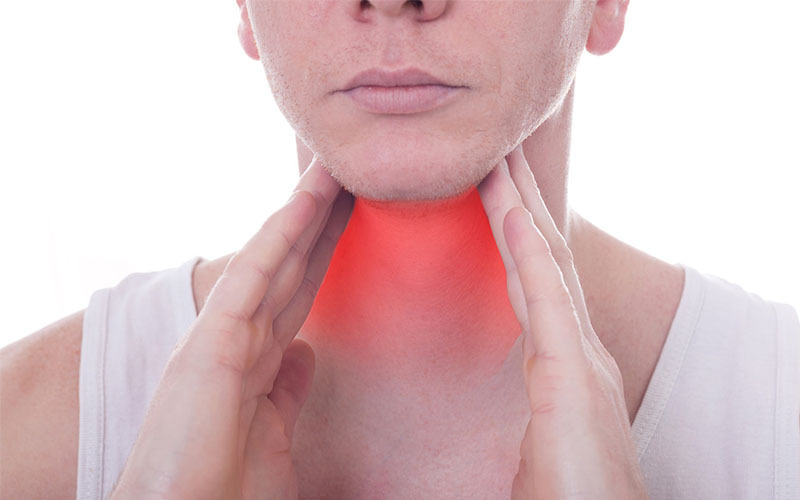 Lymph nodes work by filtering waste materials and harmful microbes from blood. Cellulitis groin symptoms may indicate that infection has spread to the nodes, which can be disastrous. What causes cellulitis of the foot? This is the most common mode of transmission. Normally, staph bacteria live on the skin without causing harm. Injuries such as a foot ulcer or a cut provide an entry point for bacteria. Insect bites/stings, animal bites, surgical operations and exposure to salt water can also transmit cellulitis bacteria. 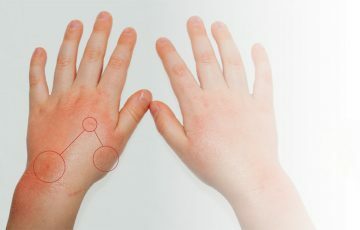 Cellulitis from bug bite or animal bites is caused by anaerobic bacteria. Feet are susceptible to a variety of infections such as athlete’s foot, toenail infections and erythrasma. The fungi and bacteria responsible for these conditions can extend to the soft skin tissues of the foot. It is not common but possible for cellulitis bacteria from a local infection to travel to the foot. This can for example happen in case of scrotal cellulitis. How do doctors diagnose cellulitis of the foot? In the advent of an infection or disease, more white blood cells are produced. Increase in their number can be documented with the help of blood tests. The nature and type of microorganism causing an infection can also be identified through blood tests. In the lab, tissues and bacteria can be put in right conditions where they will grow normally. This helps scientists study or identify their nature. Some fluid from affected area is collected and cultured in the lab. In children, cerebral spinal fluid is sometimes taken to diagnose meningitis. A foreign object may be responsible for an infection in the foot. Such can be located with X-rays. Images from CT scans may help trace the extent of inflammation and infection. MRI images are sharper and thus can be used to check for blood clots, dead tissue or malfunctioning vein valves. Imaging tests are not always necessary however. They are more useful for eye cellulitis diagnosis. This is especially when infection occurs posterior to orbital septum or is exhibiting cellulitis cheek symptoms. As it is with any other bacterial infection, cellulitis is almost wholly treated with antibiotics. These are medicines used to stop bacterial growth or kill them. Some antibiotics such as bacitracin are available in topical agents and over the counter. Bacitracin is often combined with neomycin and polymixin B. neomycin may cause skin irritation if used for long on sensitive skin. 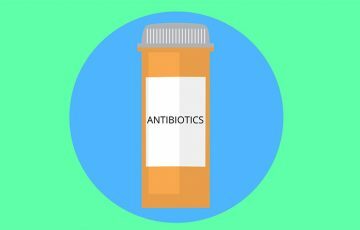 Combined antibiotics are more effective. Stronger medicines such as Keflex for cellulitis are not available without prescription. Oral antibiotics are perhaps the best treatment for cellulitis of the foot. In most cases, patients will be required to take medications for at least 7 days. Improvements set in after about 48 hours. If this doesn’t happen, check with your doctor. 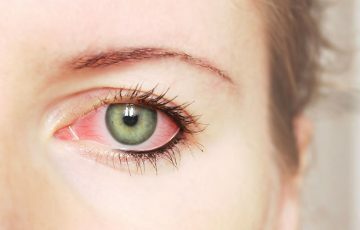 Redness may suddenly become intense after initial dosages. This is normal and in fact an indication that they are working. Medicine should be taken fully as instructed by a doctor even when symptoms disappear. Cellulitis that doesn’t improve with oral medications is treated with intravenous antibiotics. In this case, patients will be admitted for at least 1 day. 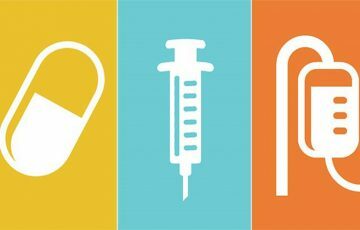 IV antibiotics that stay longer in the system are sometimes given to jumpstart treatment. After 3 days, treatment is followed-up with oral medications. Children are also mostly treated with IV antibiotics. Some people are allergic to penicillin. In such case, different types of medicines will be given. Report to your doctor if signs of allergic reactions are to occur after taking oral medicines. Cellulitis of the foot and lower legs can be intolerably painful. This is especially in people with vascular disorders or chronic feet swelling. Your doctor may prescribe pain medications as part of overall treatment. If not, you can purchase pain management pills over the counter. Avoid aspirin as it may cause blood thinning. Surgery is not always necessary. 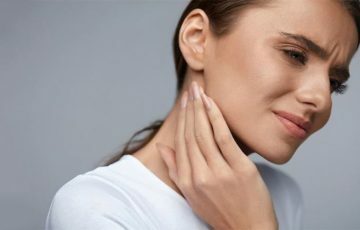 It is considered when an abscess has developed and requires draining. Dead tissue resulting from necrosis may also need to be surgically removed. Your doctor may also consider treating a disease or condition thought to be encouraging cellulitis. This is part of long-term treatment which may help prevent recurrent cellulitis. 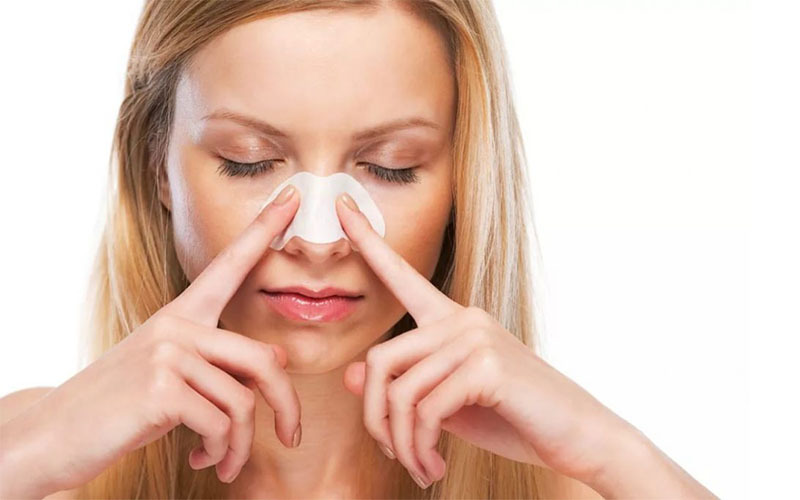 Home remedies have for long been used to treat skin conditions. They may help prevent spread of infection and improve symptoms of cellulitis of the foot. RICE protocol best works for swelling in the legs caused by physical injuries. 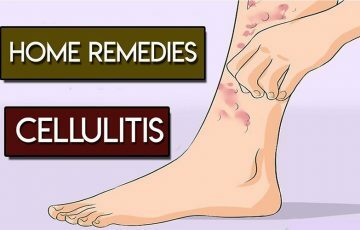 It however may help in the case of cellulitis. The acronym stands for rest, ice, compression and elevation. Rest allows the body to naturally fight infection. Ice and compression reduce swelling. Keeping the affected foot elevated above the heart aids in forward movement of fluids, especially blood. Warm compressing involves pressing a piece of towel soaked in hot water on the affected areas for 5-15 minutes. It works by dilating blood vessels, allowing more blood to flow. It is almost impossible to completely get rid of harmful bacteria from the skin or surrounding environment. The immune system usually recognizes and destroys such bacteria once they are inside the body. When in large numbers, the system cannot keep up. The best way to ensure that minimum bacteria enter the skin is by keeping an injured area clean and dry. Bacteria cannot survive in dry conditions. It is for this reason that they have to reach the dermis and subcutaneous tissues where environment is moist, warm and nutritious. When working outdoors or with harsh detergents, for example, wear protective gloves. Always remember to take necessary precautions before undertaking activities that might expose you to pathogens. Tea tree oil is traditionally used to treat bacterial infections and reduce swelling. It can be used on its own, with carrier oil or with honey and aloe vera. The oil is to be applied directly and left to dry before being washed off a few hours after. Oil of oregano is also referred to as oregano essential oil. It is believed to be very effective in stopping growth of bacteria. 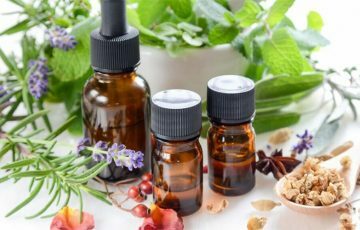 Like most essential oils, it requires to be diluted with carrier oil. Virgin olive oil is a popular choice but other carrier oils can be used. Like tea tree oil, direct application works best. Honey excels in curing burns, reducing pain and swelling. It also keeps bacteria from growing. Apply a thin layer of manuka honey all over the affected area. If you can’t access manuka honey, raw honey will do. 90% or more of all cellulitis cases end up in complete recovery without complications. This is especially when medical treatment is sought early. Very rarely will cellulitis cause death. Dangerous conditions and diseases such as meningitis and blood clots in the brain develop much later. They mostly are complications of orbital or periorbital cellulitis in adults but mostly babies. 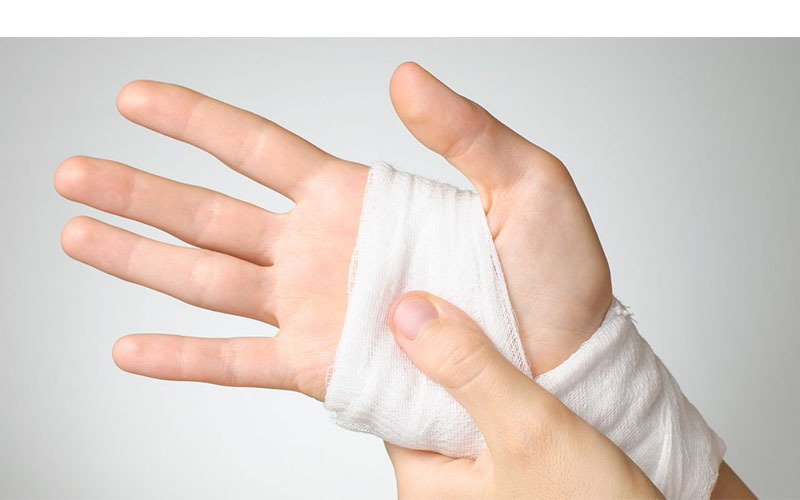 Blood poisoning – this is a serious condition that occurs when a lot of toxins are released by bacteria into the blood. It can send patients to sudden shock. Necrosis – necrosis is caused by “flesh eating bacteria.” It occurs when toxins are released into surrounding soft tissue, killing most of the tissue’s cells in the process. 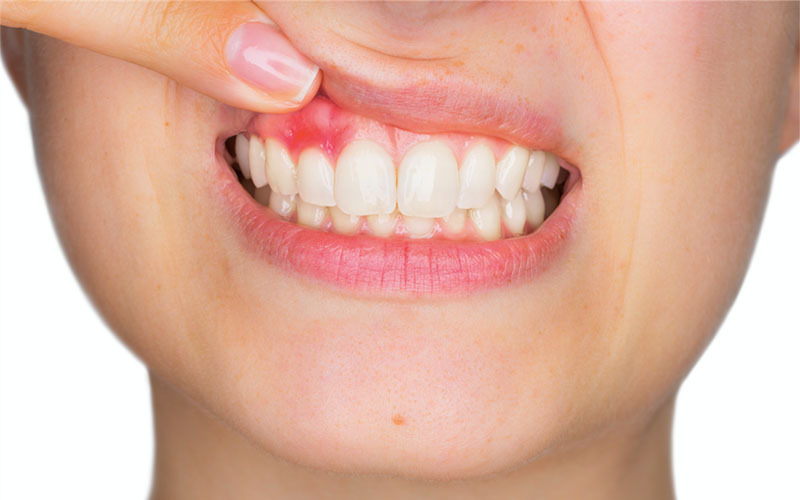 Abscess – an abscess is what a large boil could be. It is a pocket filled with pus, bacteria and other forms of dirt. Abscesses are usually very painful and require draining. Spread of infection –bacteria will always move to colonize the body if allowed. Soon, a patient may find themselves dealing with more advanced forms of infection. Don’t buy antibiotics for cellulitis over the counter. This is unless they are in form of topical agents. Some bacteria strains such as MRSA do not respond to some commonly used antibiotics. 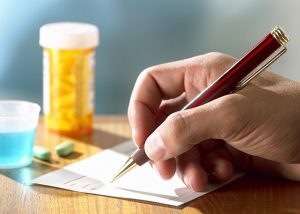 Taking medications without diagnosis can to a patient give false hope only to end up with major complications later on. People are being warned against taking antibiotics unnecessarily and without diagnosis. Before late 1940s, bacterial infections claimed millions of lives every year. This was until penicillin was discovered. 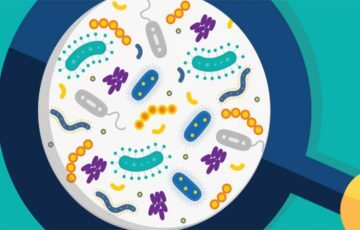 Unnecessary use of antibiotics is making bacteria resistant to antibiotics, which is a long way of describing an awaiting disaster if we don’t stop misusing antibiotics.